Following in the footsteps of Apple TV, Roku and Google’s Chromecast, today Amazon unveiled its own video streaming device called Amazon Fire TV, a Quad-core 2 GB $99 box that connects to your HDTV for easy and instant access to Netflix, Prime Instant Video, Hulu Plus, Watch ESPN, Showtime, low-cost video rentals, and much more. Fire TV also brings photos, music, and games to the living room. 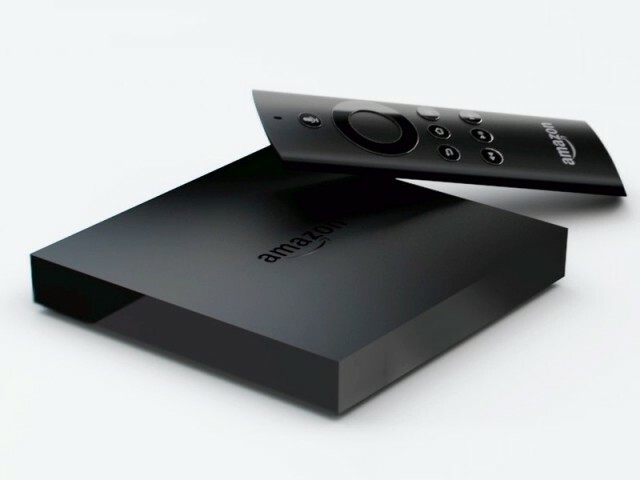 Amazon Fire TV starts shipping today.